(LATIN AMERICA NEWS) Via Fox News Latino- Latin Americans see junk food as an “aspirational” product that helps them be more like people in rich countries, but the result is obesity and a higher incidence of chronic diseases, Latin American Health Coalition director Beatriz Champagne said. “We aspire to eat the food consumed in the more developed countries,” Champagne told Efe. Champagne participated in a regional workshop on non-communicable diseases, or NCDs, in Panama. For a long time, infectious diseases were the cause of most deaths in Latin America, “but in recent decades chronic diseases have become the main cause of mortality,” with three out of four deaths in the region, she said. 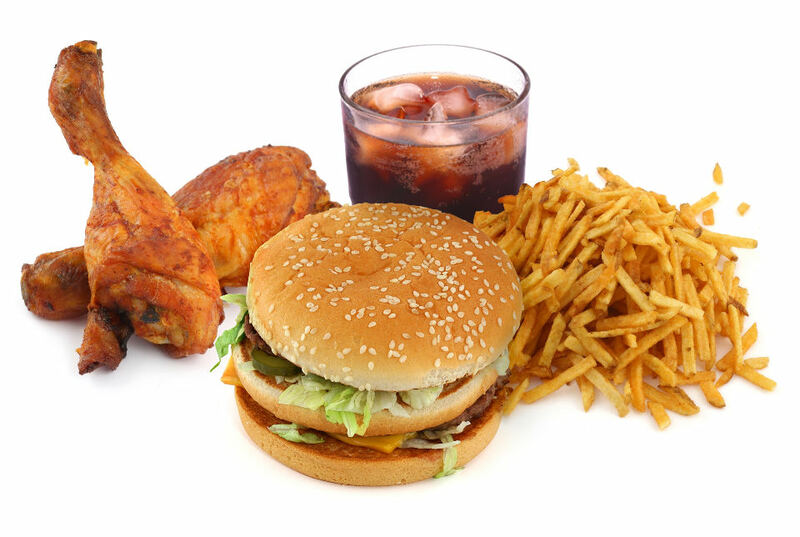 Among the deadly NCDs are cancer, diabetes and cardiovascular and pulmonary diseases, caused mostly by unhealthy nutrition, a sedentary lifestyle, widespread consumption of tobacco products and alcohol, and the consumption of foods with low nutritional value. Some 75 percent of deaths caused by NCDs, according to the World Health Organization, occur in developing countries. In Latin America, roughly 200 million people suffer from NCDs and 37 percent of deaths from these ailments occur in people under the age of 70. The incidence of NCDs in the region increased with the arrival of food transnationals “more interested in their profits than in people’s health,” Champagne said. “The traditional diets in our countries are environmentally sustainable and healthier than what people eat now,” she said, adding that Latin America had become a region that promotes obesity. Some 75 percent of Latin Americans between the ages of 19 and 59 are overweight or obese, according to a recent report by a transnational alliance of lawmakers sponsored by the U.N. Food and Agriculture Organization, or FAO. To fight obesity, Champagne is promoting appropriate health policies and taxing junk food, as was done in Mexico, the only country in the world that currently imposes an excise tax on sugary drinks.